Jim Ellis Hyundai thanks you for visiting our online parts store. We are proud to carry a wide selection of genuine Hyundai parts and accessories. 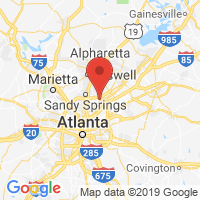 Our parts department is located in Atlanta, Georgia, just inside I-285. If you have any questions about fitment or parts, please contact our experienced staff by phone or e-mail today. We are always ready to assist customers in their search for Hyundai parts. You can also connect with us on Facebook and Google+ to see our thoughts on the industry, Hyundai culture and advice on buying auto parts. Also, feel free to check out our ratings at re seller ratings. Please use the form or email us at hyundaiparts@jimellis.com.